A few months ago, Ryan, who I worked with when he was fronting Beautiful Country, came to me with a bunch of basically folk songs. Originally the idea was to do some rough and ready live recordings of these tracks with a view to some YouTube videos etc. But we felt that really we should take one or two and explore a more pop-oriented approach than he was used to. We’re both really proud of the way this approach has developed. It has been a question of using a lot more programming and a bigger production, but without losing the folky core of a guy with a guitar. 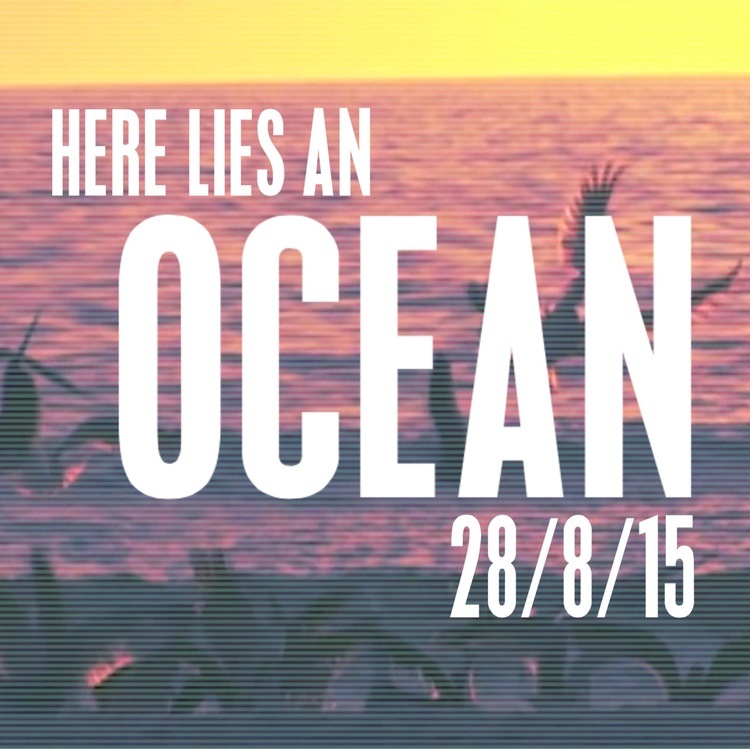 The first track, Here Lies An Ocean is out on the 28th. Links to follow.